While there’s something to be said for the majesty and beauty of the open ocean, looking at just water and sky while you’re away from land can get a tad dull from time to time. Of course, there are plenty of things to hold your interest on the boat itself, but don’t you want just a little bit more out of your cruising experience? 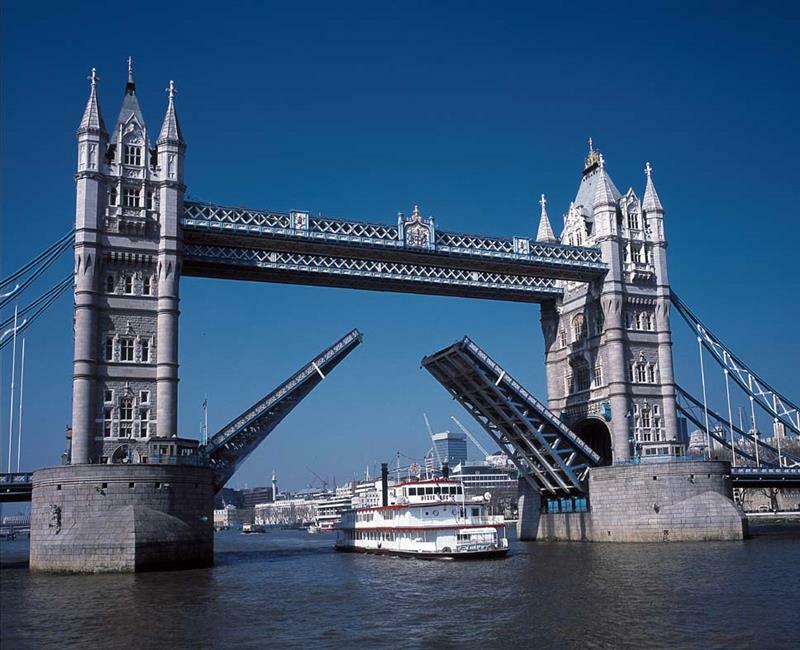 Wouldn’t you enjoy taking a cruise that’s as steeped in history and culture as it is sun tanning and alcoholic drinks? 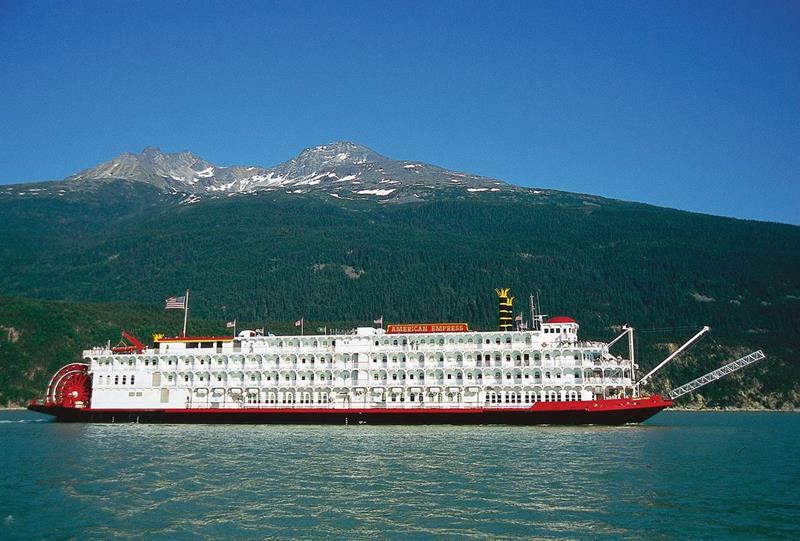 If you would, then perhaps it’s time that you considered a river cruise. There are cruise lines throughout the world that offer passengers the chance to take a nautical adventure to some of the world’s most historic destinations, all without ever leaving sight of land. 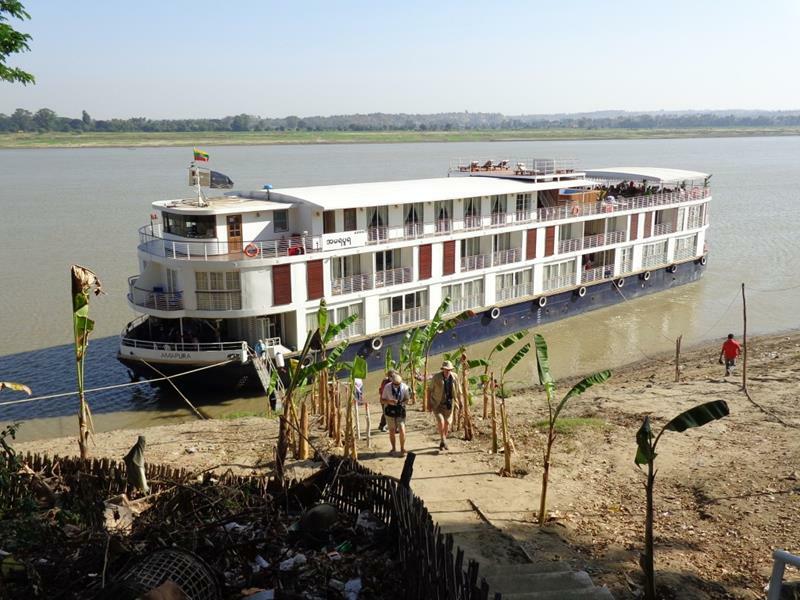 On these river cruises, you can see the landmarks of cities like London and Paris as never before, or you can take in the natural splendor of rivers like the Nile or the Yangtze. 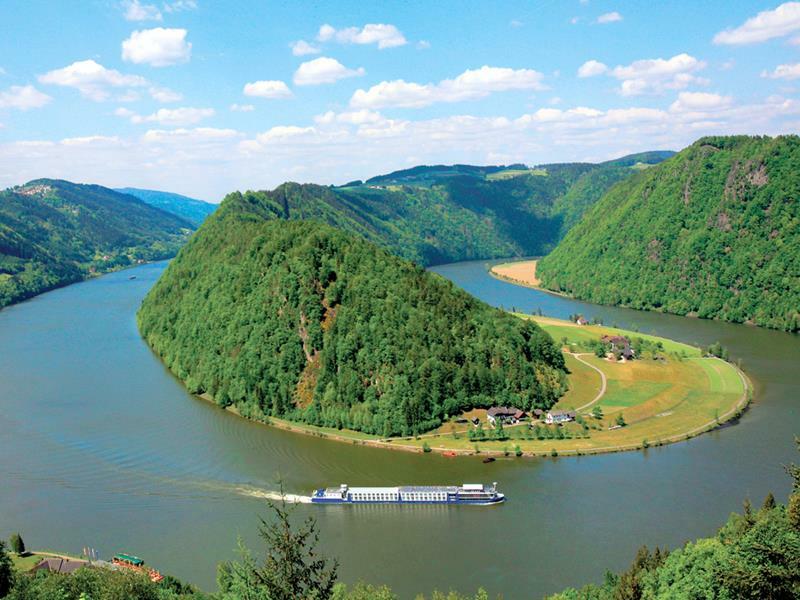 What follows is 31 breathtaking images from river cruises all over the world, images that demonstrate why so many, especially in Europe, choose this kind of cruising for their nautical vacations. 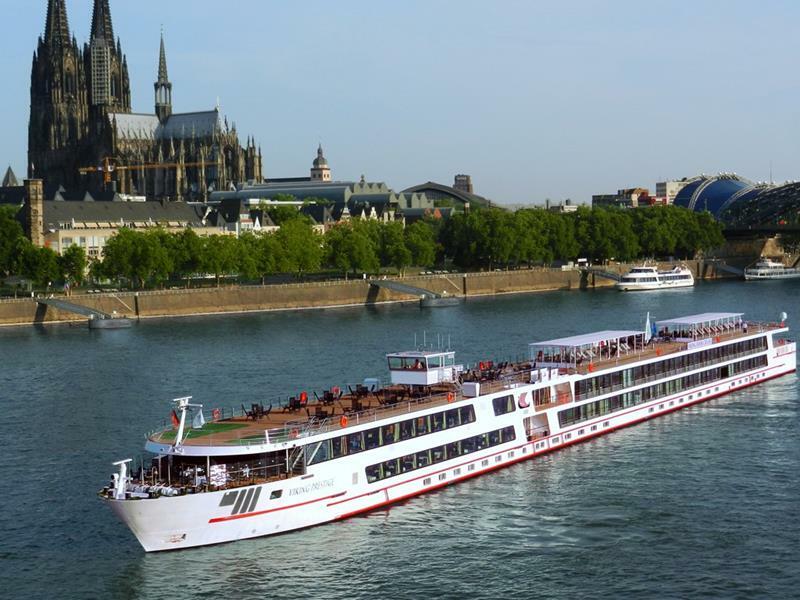 Of course, Europe isn’t the only place where river cruises are popular, which is something you’ll see for yourself when you get to #16 and #21. 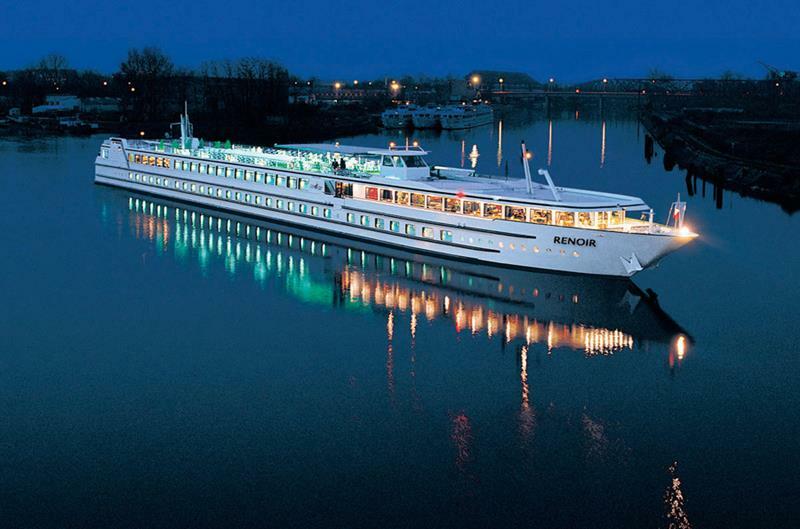 Here, you can see Viking River Cruises’ River Baroness on the waters of the Seine. 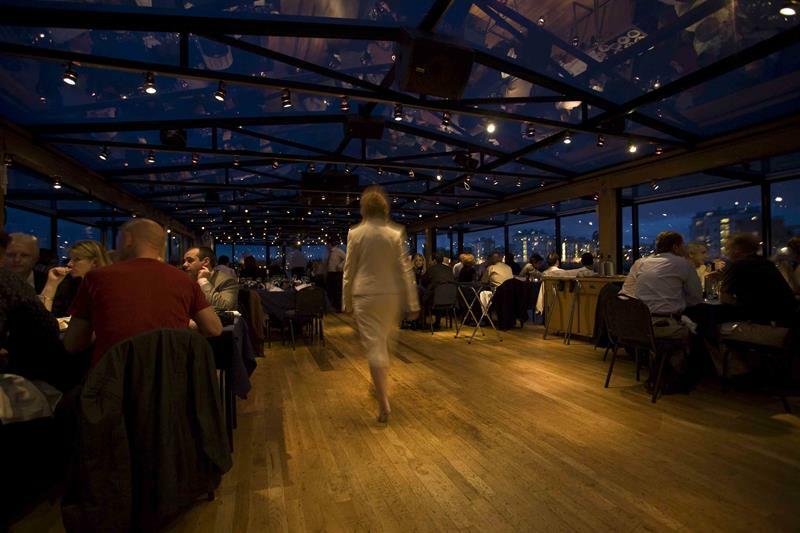 The Bateaux London River Cruise offers a unique setting for an evening of fine cuisine and cocktails. 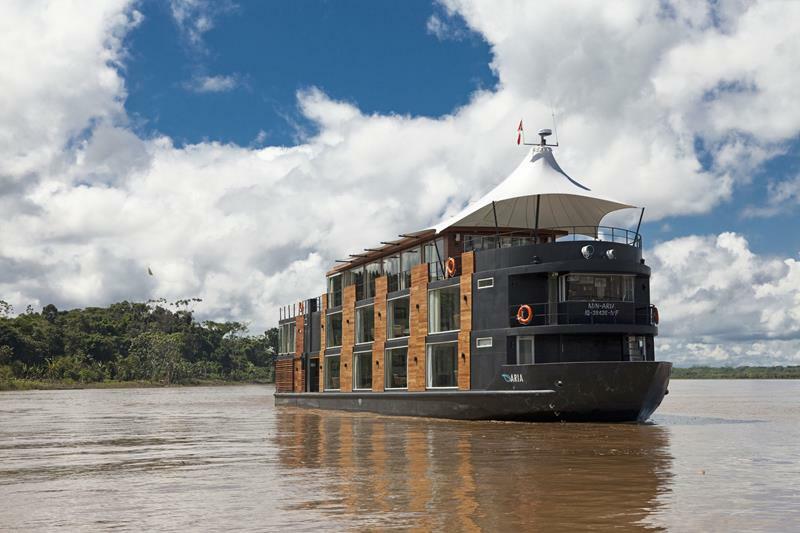 Aboard the Aria, which is operated by Avalon Waterways, 32 passengers can enjoy the sights and sounds of the Amazon river and the surrounding rainforest. 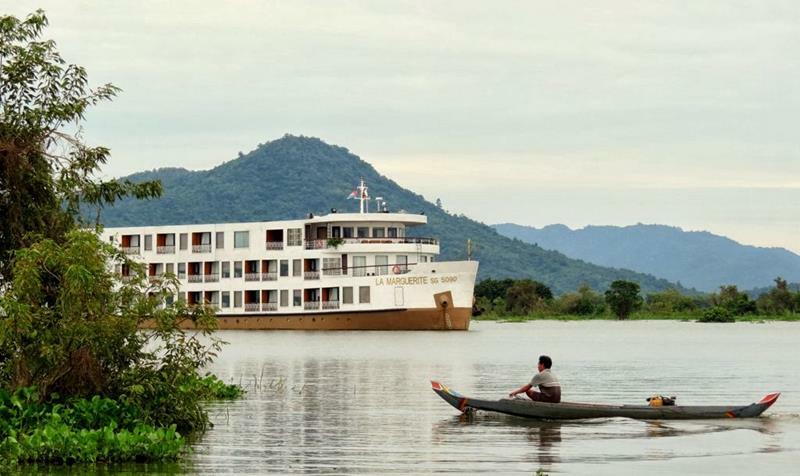 AmaWaterways operates the 46-cabin La Marguerite, which travels up and down the Mekong River. 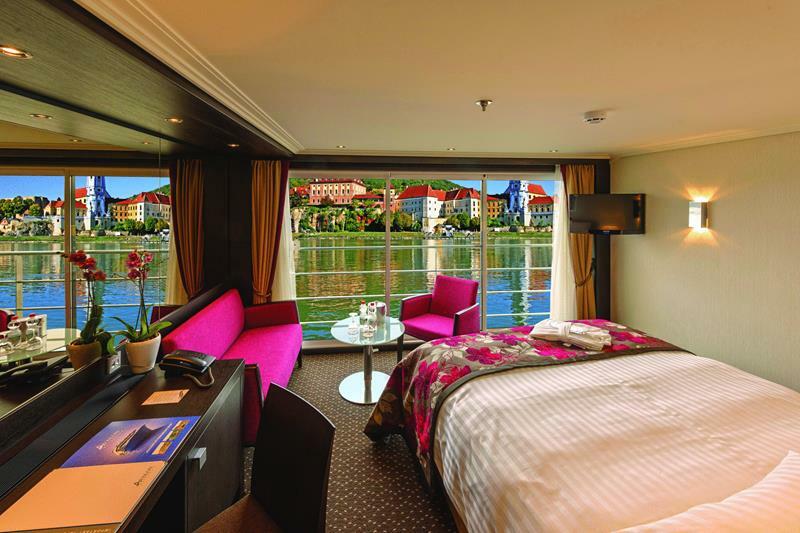 Traversing the Danube, Emerald Waterways offers the Emerald Star and the Emerald Sky each of which has floor-to-ceiling windows, ensuring that you don’t miss a thing. 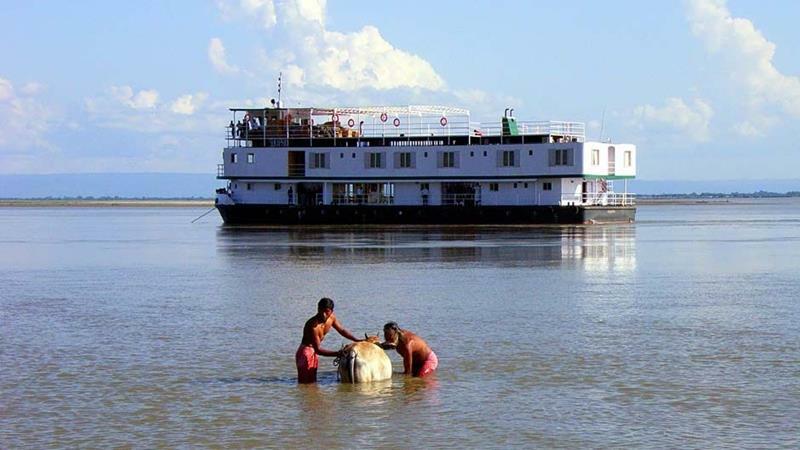 Aboard the AmaPura, you can experience the Irrawaddy River and Myanmar as few get the chance to. 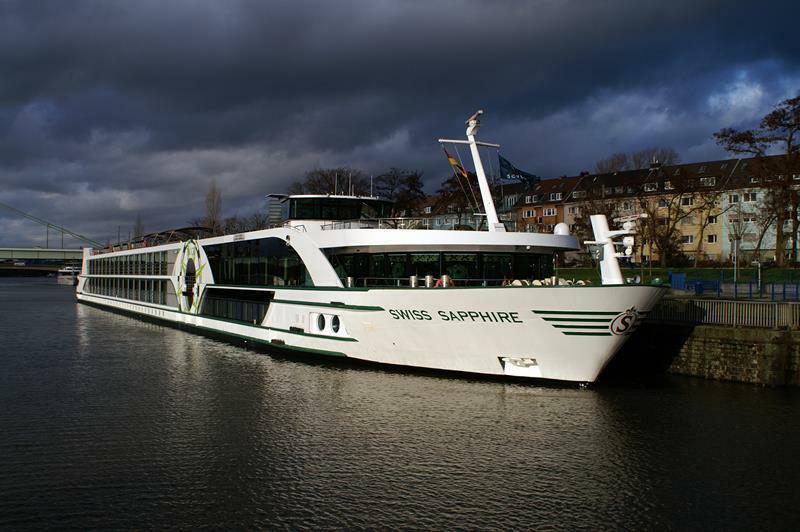 Operated by Rivera Travel, the Swiss Sapphire is a five-star ship that gives its passengers access to some of the finest cities in Europe. 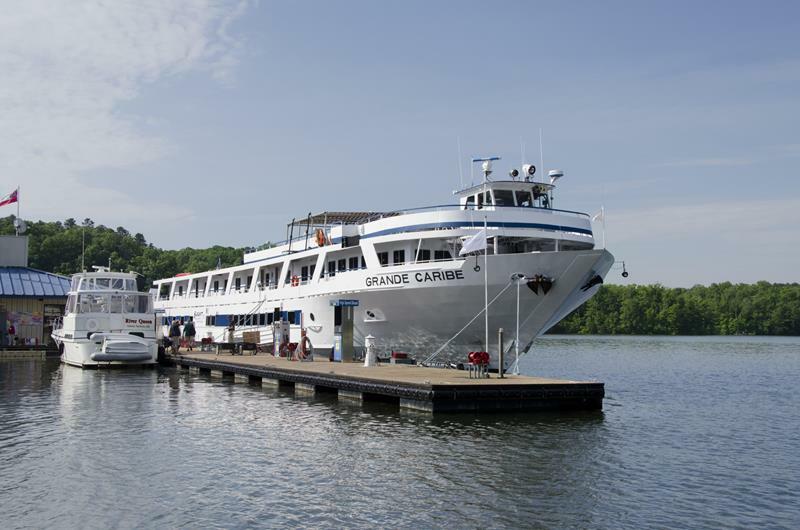 On the Grande Caribe, passengers can enjoy stops along the Mississippi and the Ohio rivers as they travel from Chicago to New Orleans. 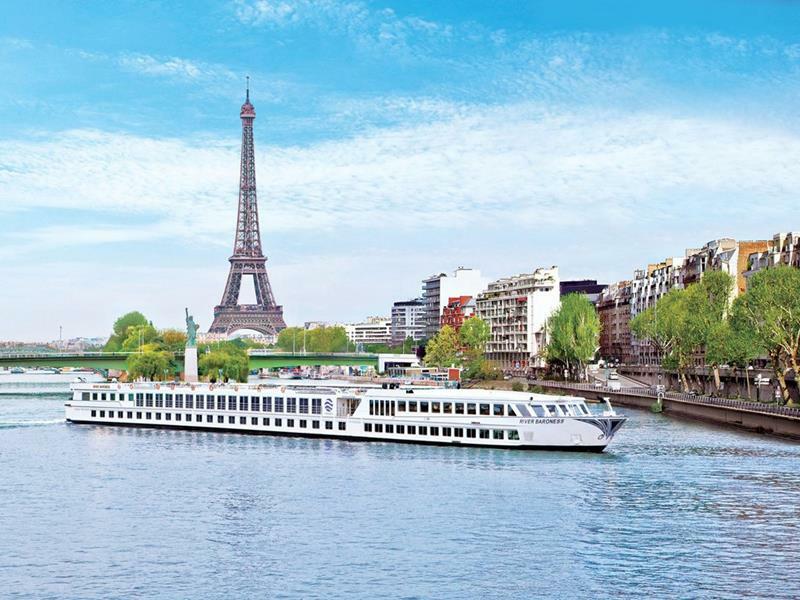 CroisiEurope operates the Renoir, which ferries 158 passengers up and down the Seine past cultural landmark after cultural landmark. Taking in breathtaking views of the Pacific Northwest is easy aboard the American Empress, a ship built in the style of a Mississippi steamboat. 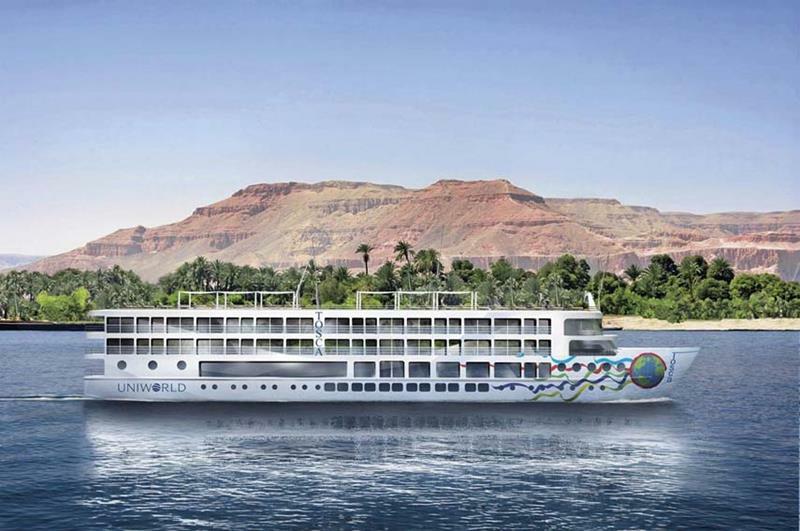 From the deck of Uniworld’s Tosca, passengers can take in the natural and manmade wonders that abound along the Nile’s shores. Aboard the Avalon Poetry II, passengers can relax in the lap of luxury as they survey historic landmarks along Europe’s many rivers. 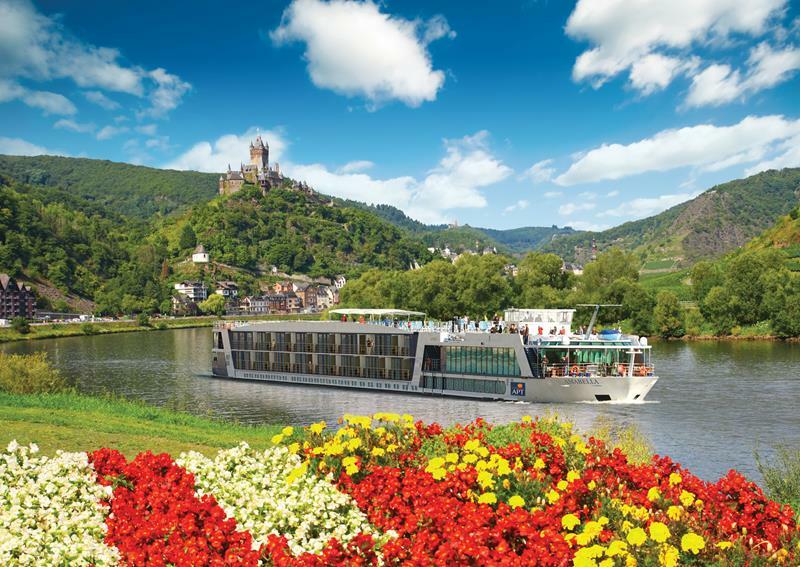 Aboard one of Viking River Cruises’ long ships, passengers can get an intimate view of the many small villages and towns that dot the shores of the Rhine. 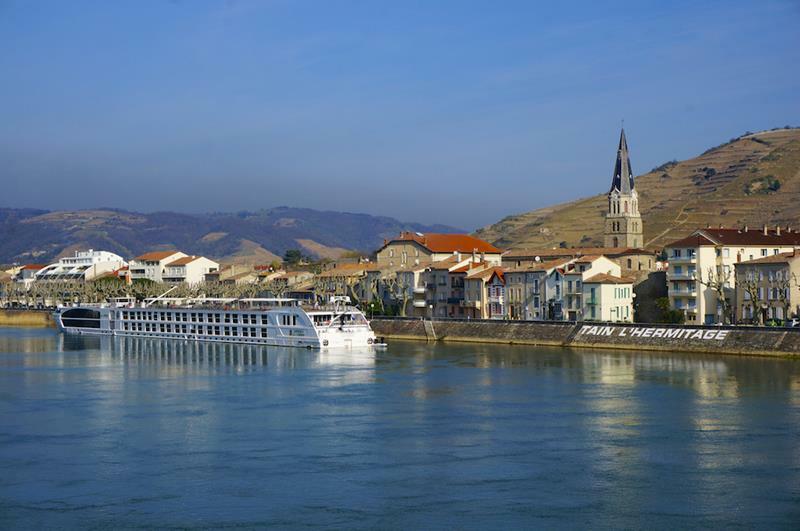 Recently, Uniworld unveiled the Catherine, which takes luxurious cruises down the Rhone and Saone, giving passengers startling views of Provence and Burgundy. 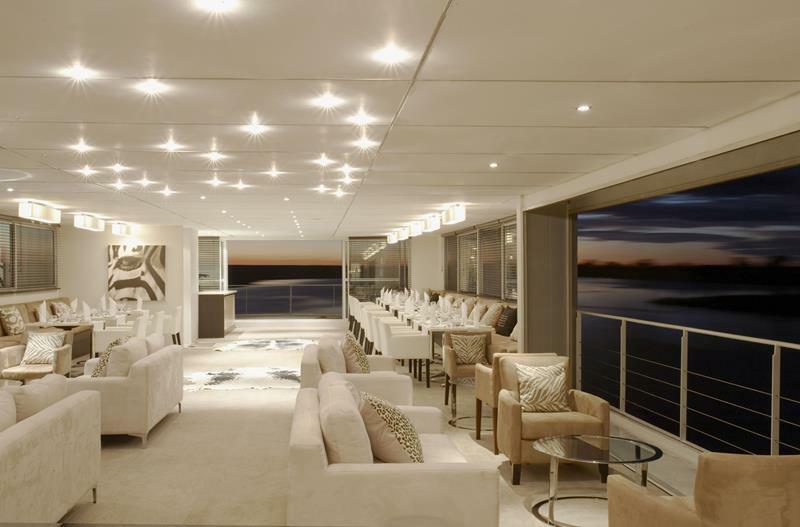 Then there’s plenty to do aboard the AmaSonata, which features a swimming pool bar up on deck. Although the Mississippi Queen stopped traveling the river in 2008, the Queen of the Mississippi has been keeping the tradition of Mississippi paddleboats alive. 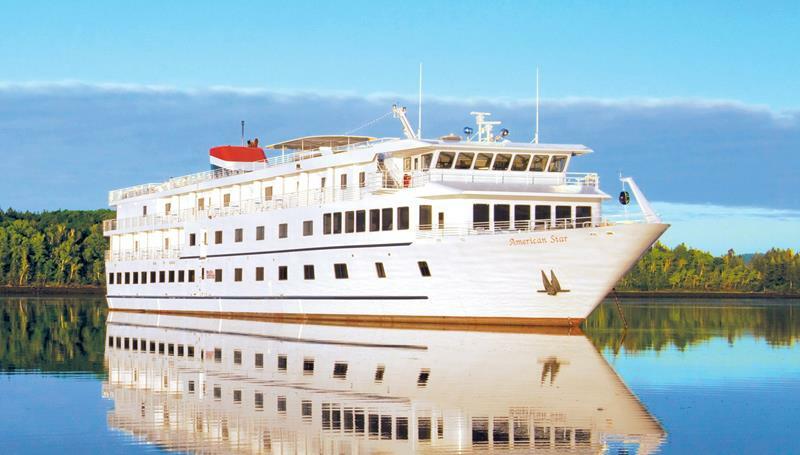 If you thought that a Safari had to be dirty, then you’ve never heard of AmaWaterways’ Zambezi Queen before, which includes a multi-day trip down the Chobe River on its itinerary. The American Star travels to many scenic destinations in the American South, including Daufuskie Island, which is only accessible by boat. 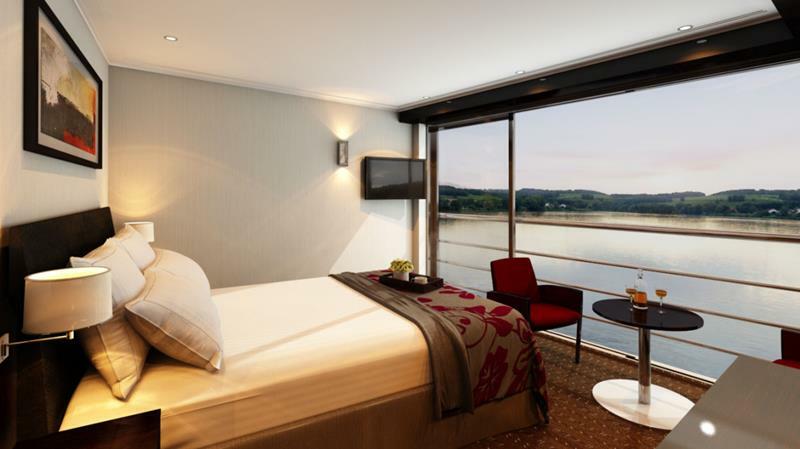 Another first-class ship from Avalon Waterways, the Impression gives its passengers a luxurious tour of European rivers like the Rhine and the Rhone. 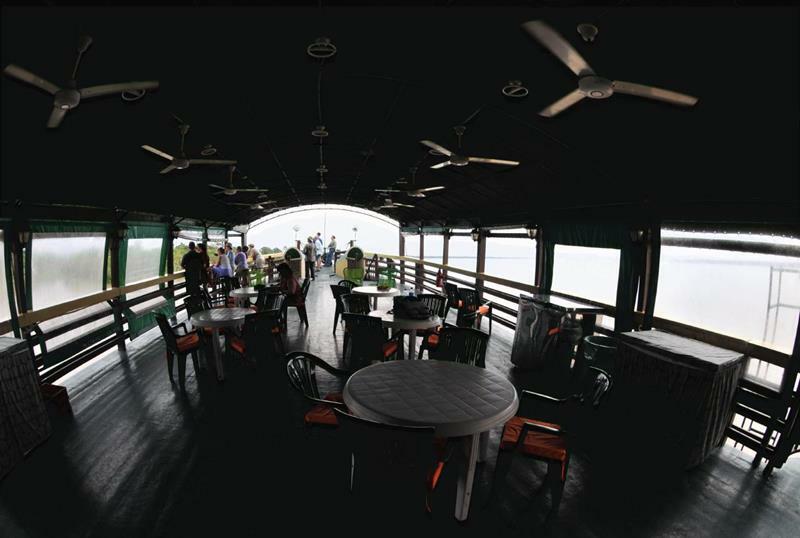 On the Chairaidew, passengers travel down the Brahmaputra, taking in Indian landmarks like Kaziranga National Park as they go. 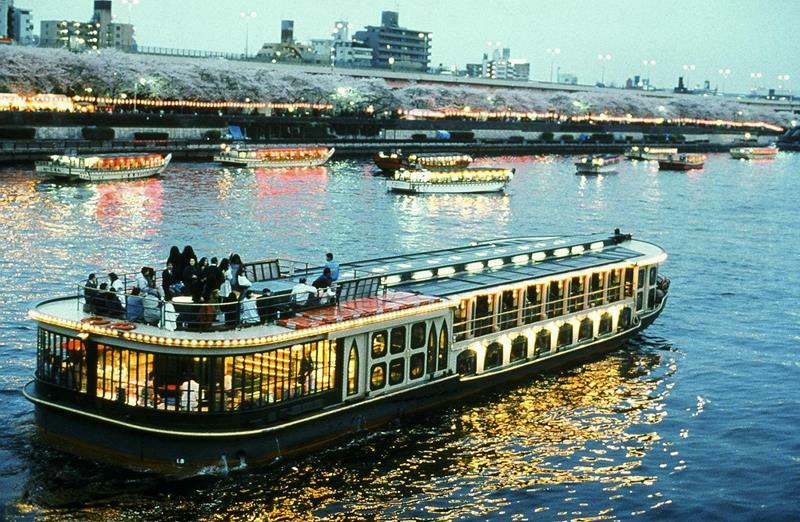 Tokyo Cruises offers stunning trips down the Sumida River at nighttime, where you can see the city of Tokyo as few get the chance to. 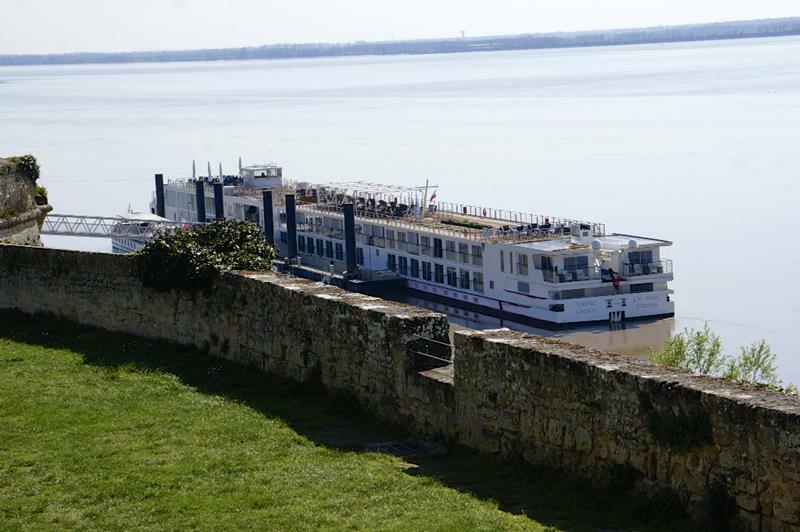 The Viking Forseti takes its passengers on a cruise that includes three UNESCO World Heritage Sites, including the Blaye Citadel. The dark woods of La Turmalina offer a quaint and romantic backdrop from which to relish the splendor of the Amazon. 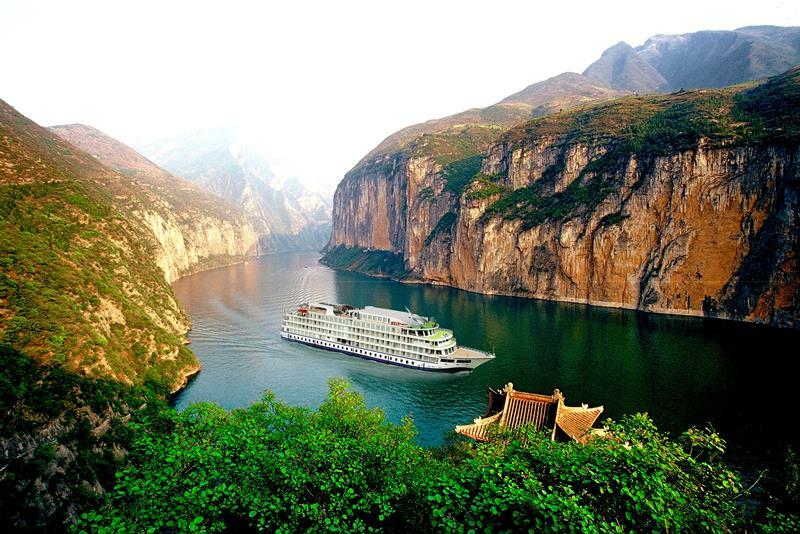 There are few rivers in the world as packed with history as the Yangtze. And, the Oriental Emperor, which is operated by Century Cruises, is a great vessel from which to get your fill of that history. 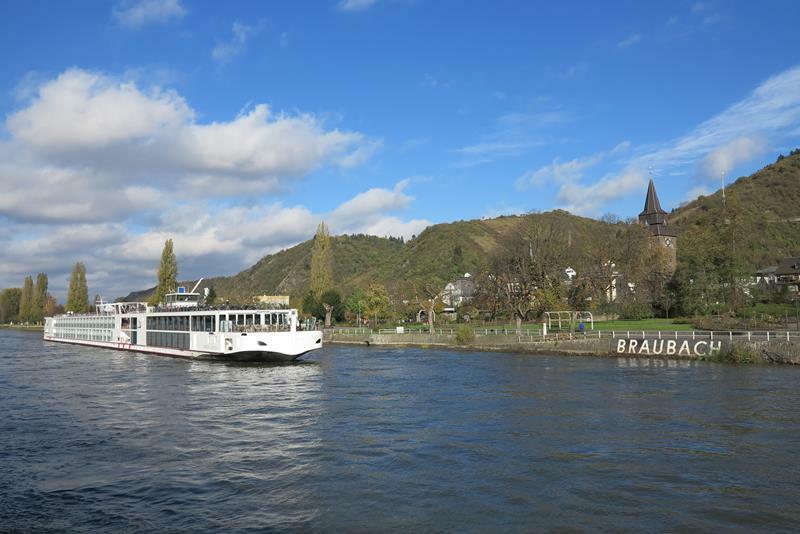 One of the newer river cruises in operation, the A-ROSA Mia offers a modern take on cruising the Rhine. The deck of the AmaBella is an excellent place to take in the old world charm of many European towns and villages. 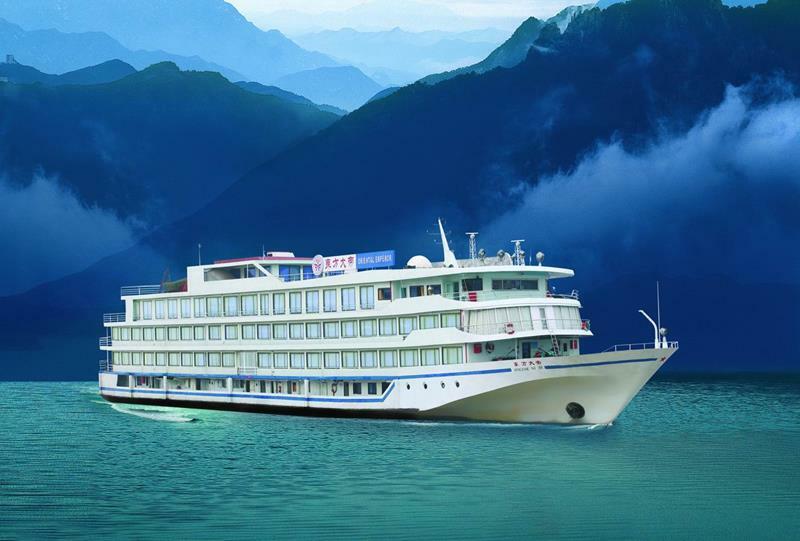 Here, another river cruise ship travels down the Yangtze River flanked on both sides by dramatic cliff faces. 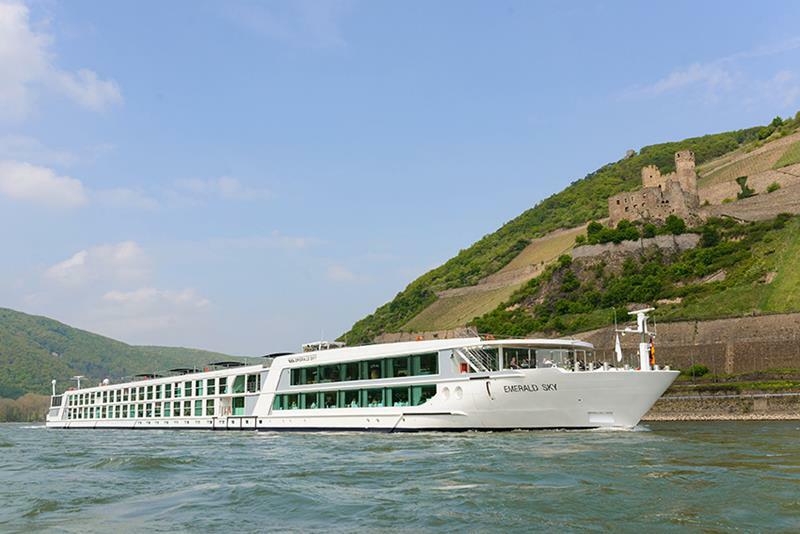 Many travelers who are trying a river cruise for the first time opt to take a cruise down the twisting Danube, visiting a variety of stops, including Austrian wine country, along the way. 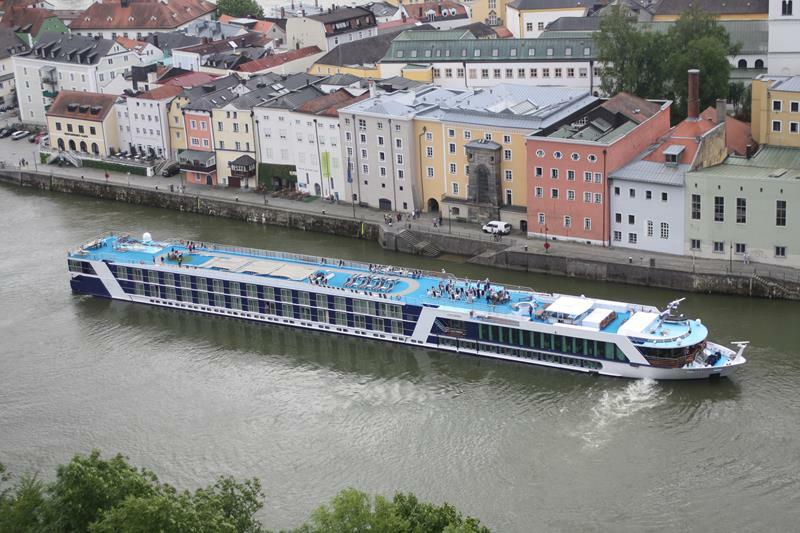 Passau is a frequent stop for many river cruises in Europe, including the AmaLegro, which is pictured here. 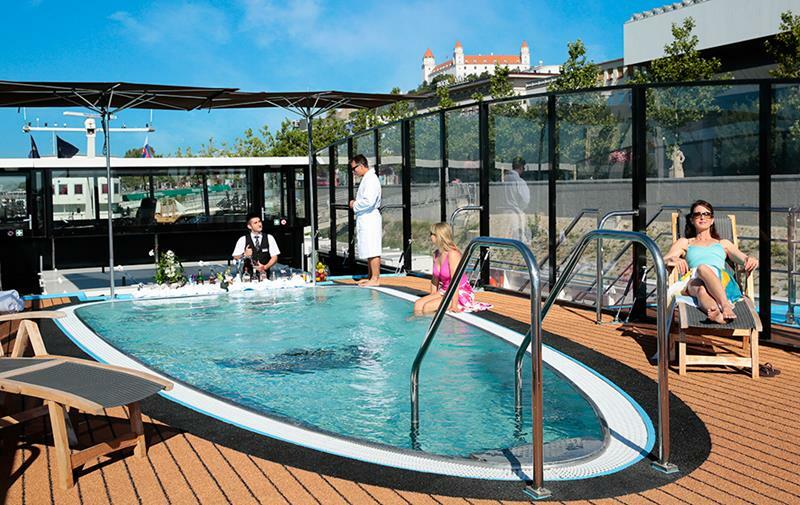 The Viking Prestige is another river cruise ship that travels the Danube. It can be seen here passing in front of one of Europe’s many historic cathedrals. 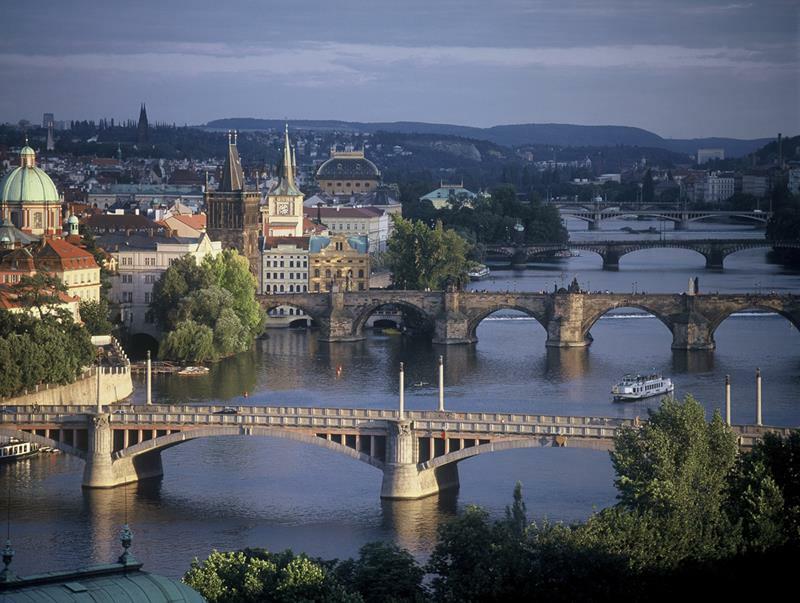 The Johannes Brahms, which is operated by Noble Caledonia, can be seen here traveling down the Vltava through the city of Prague.